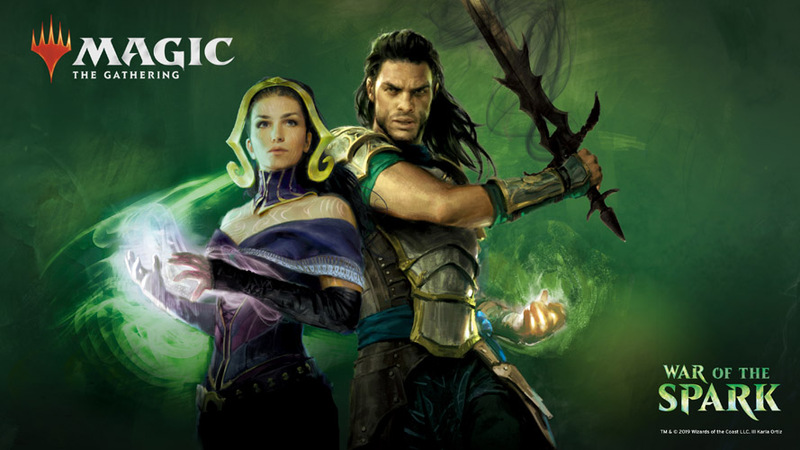 Open House is a great time to learn to play Magic: the Gathering! Pick up a free Welcome to Magic Deck and get a hands on tutorial. Learn to play or teach someone to play and you'll receive a foil full-art promo as a gift!